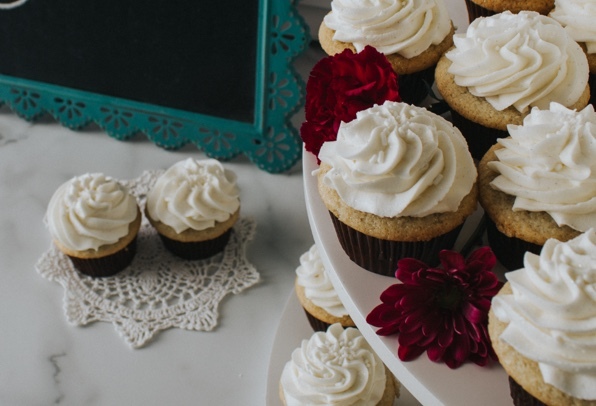 Get Sugared for Sugarland with Oh My Cupcakes! | Oh My Cupcakes! Get Sugared for Sugarland with Oh My Cupcakes! It's the Get Sugared for Sugarland cupcake eating contest put on by siouxfallsmomslikeme.com and Oh My Cupcakes! Competitors stuffed their faces with as many cupcakes as they could eat in thirty seconds to win free tickets to an upcoming Sugarland concert. 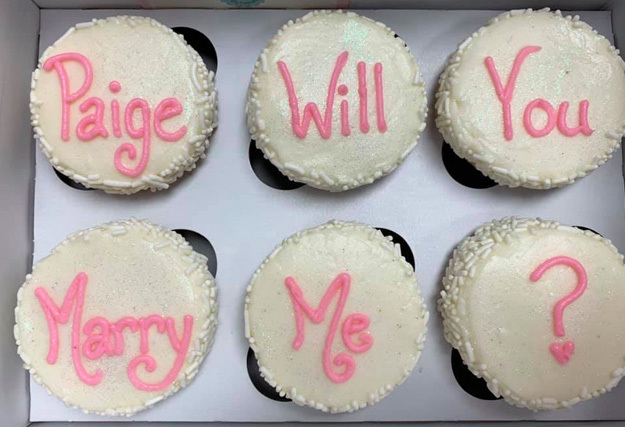 Tim Sorenson had the duty of eating six cupcakes to win tickets for he and his wife. "It was a hoot! I ate six cupcakes, ran out of water. 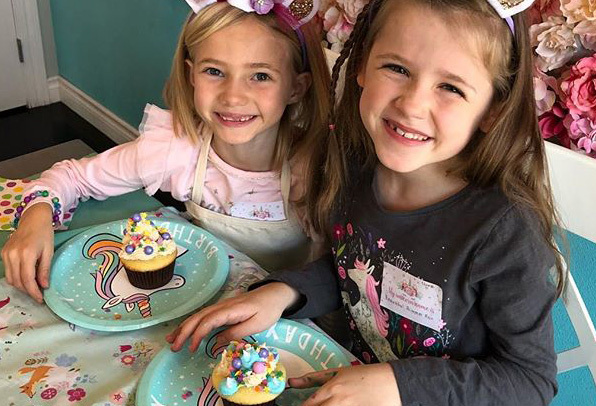 We did it because my wife loves Sugarland and saw it in the paper and said they had a cupcake eating contest," said Sorenson. 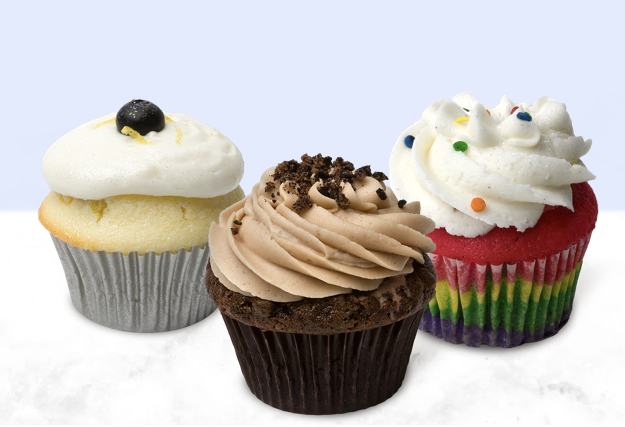 Sorenson says when he ran out of water, eating the cupcakes was like eating peanut butter. He is one of five winners. The other four winners are Jessica Postma, Mike Colby, Lacey Wingert and Chris Layher. Read this story on ksfy.com.